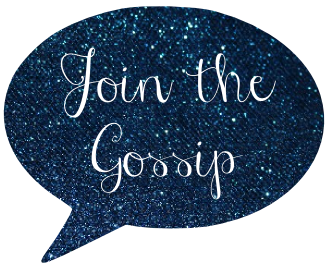 Join The Gossip: Boots Baby, Boots! June gloom has settled over the skies of Southern California. I am not sure if this happens in other areas, but it's always so cold during the beginning of June. Right about now I am regretting that I didn't purchase boots after winter when they were on sale. But alas! There's still hope. Thanks to the great people over at Whooga Boots, you can snag yourself a pair of comfy, stylish ugg boots at a great price! Simply visit the site here and shop for your perfect pair of boots, then proceed to checkout. Be sure to enter the discount code: JOINTHEGOS to receive a $30 (US) and 9 pound (UK) discount. Yup, it's that easy! 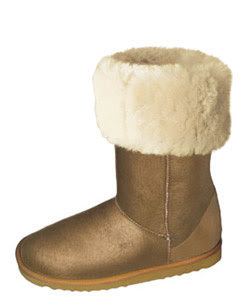 My personal favorite pair is the Gold Tall Ugg Boot. I also adore the Tan Weave Boots - Classic Tall. This discount is open to all Join the Gossip readers, but for one purchase only. Take advantage of the great deal today! Thanks for telling us about this offer honey, hope your having a good day. I really didn't think that Uggs were going to stick around this long. I was very wrong. keep in mind for winter. NYC Prep...Prepare to Be Cancelled?